Here we go, Minis. It's October. October! My favorite time of year. It's been a grip since I've created a Silver Screen Style post, and I figure what better way to bring it back than with a month of movies based around my favorite time of year. 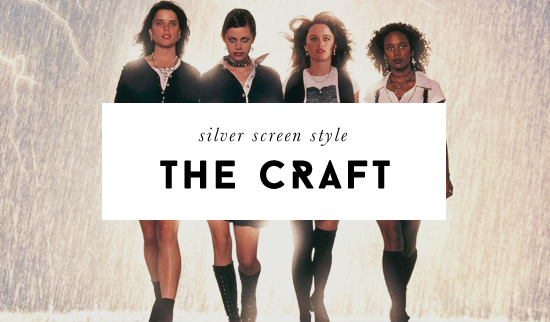 First, of course, is The Craft. I noticed the other week that it's on Netflix, and rewatched it for the first time in years. As a teenager in the late 90s, my friends and I snuck to watch this movie despite our parents' most certain disapproval. Because... witches are cool. 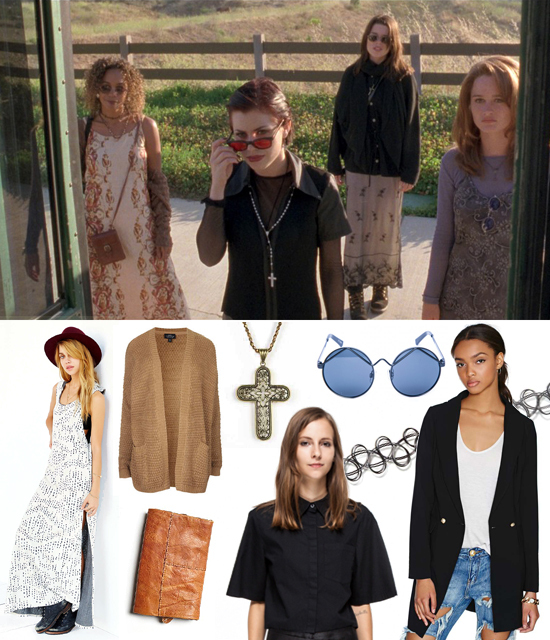 Check out my outfit inspiration from The Craft after the jump.